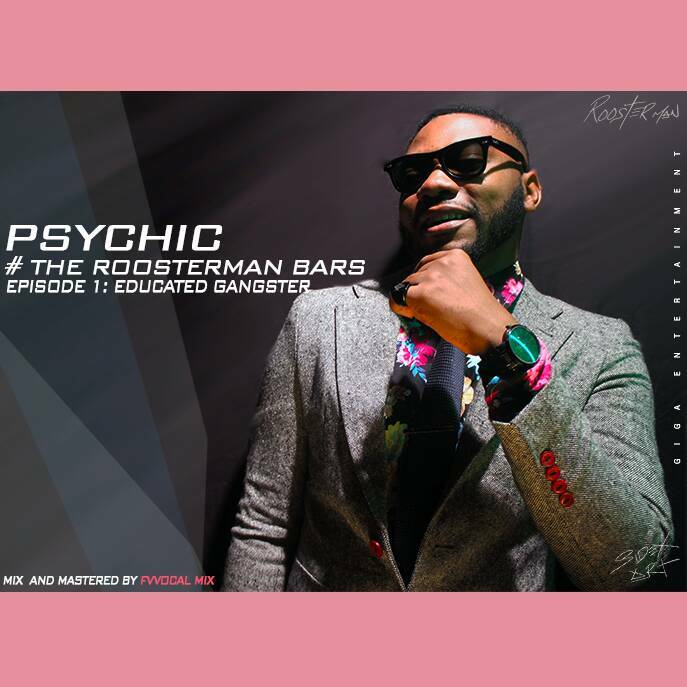 Versatile Rapper Psychic is here with his first release of the year 2018, which of course will become a hip-hop tradition titled “TheRoosterManBars“. This first Episode titled Educated Gangster is a 16bars Audio along side the Video. This project is set to be continuously released with no designated time frame and it is totally dedicated to his fans to fill their hip-hop vacuum and yawns. the video was directed by Sidex. Check on this dope content, don’t forget to drop your comments!